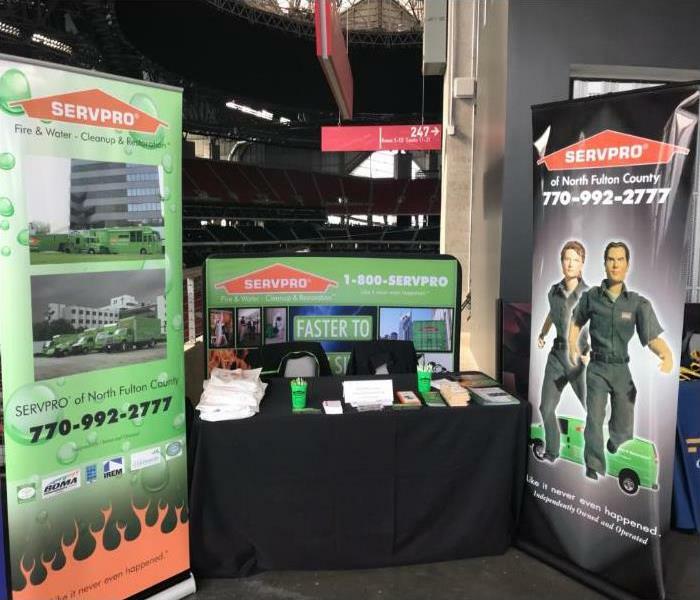 Our team at SERVPRO participated in the Atlanta Veterans Job Fair. The event was held at the Mercedes-Benz Stadium located at 441 Martin Luther King Jr Drive NW Atlanta, GA 30313. The event had a seminar called “Ready, Aim, Hired: How to Make Sure Your Civilian Job Search Hits the Target - Using Technology to Get the Right Job Faster” was presented by MyComputerCareer. The seminar showed job applicants how to secure interviews, how to create a job search system, and how to connect with employers. At SERVPRO of West Atlanta / Downtown, we are big supporters of our local community. The SERVPRO of West Atlanta / Downtown team was happy to support the Holiday Toy Donation Drive. The holiday season is a great reminder for us to help those in our communities who are less fortunate. 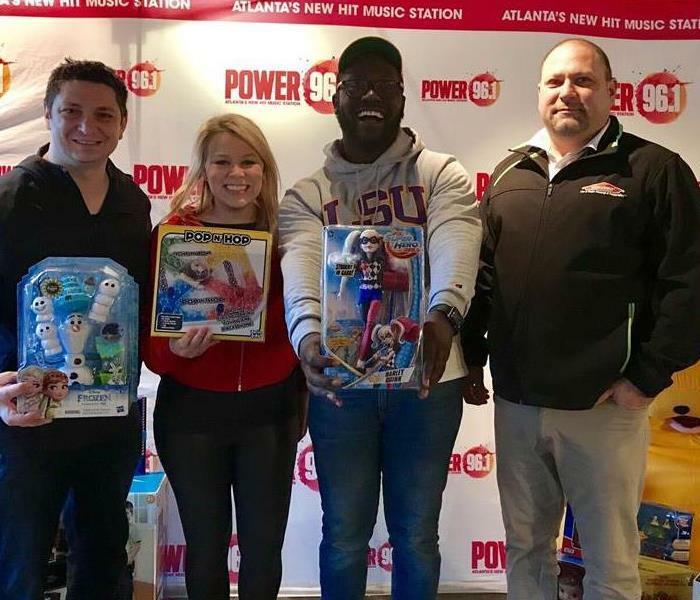 The toy donations were given to the Children's Healthcare of Atlanta and the Ronald McDonald House charities to benefit the many kids currently being helped by these very special organizations. Thanks to our employees and customers who supported the effort. We hope everyone enjoys a great holiday season.